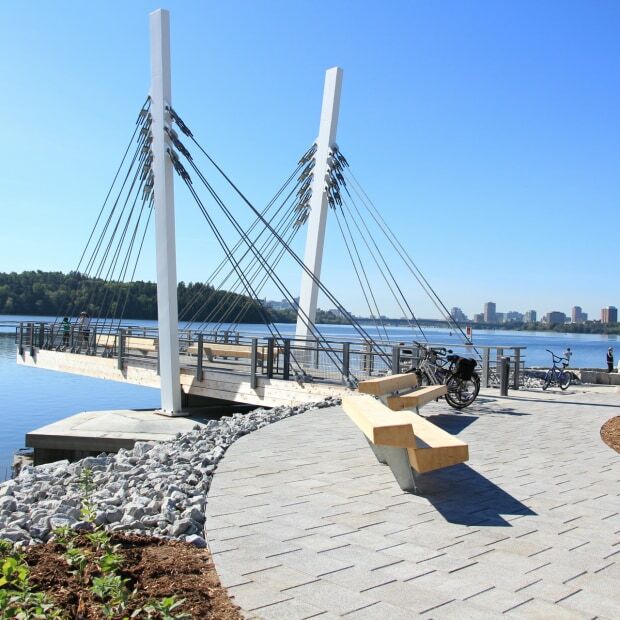 A 3.2-km stretch of Jacques-Cartier Street has been transformed into a waterfront recreational pathway along the Ottawa and Gatineau Rivers. 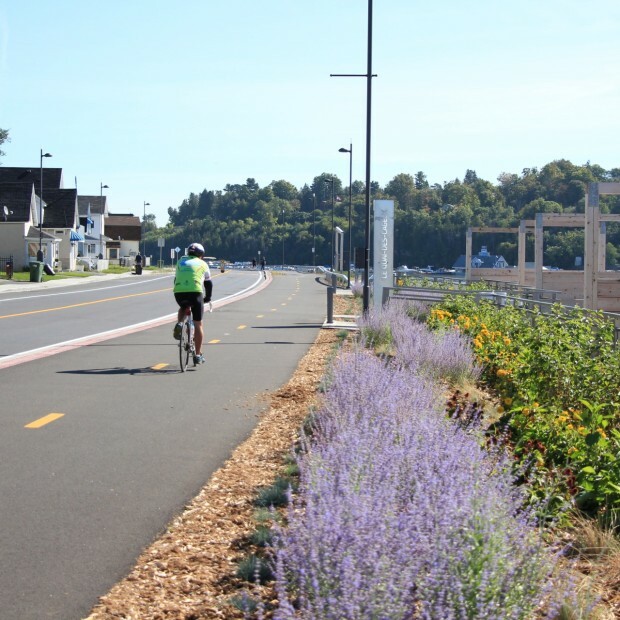 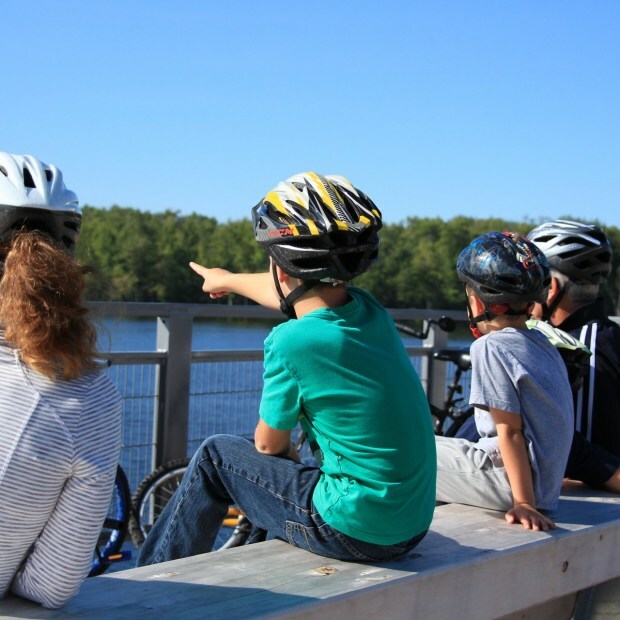 The three-part improvement project highlights the area’s historical, recreational and natural features. 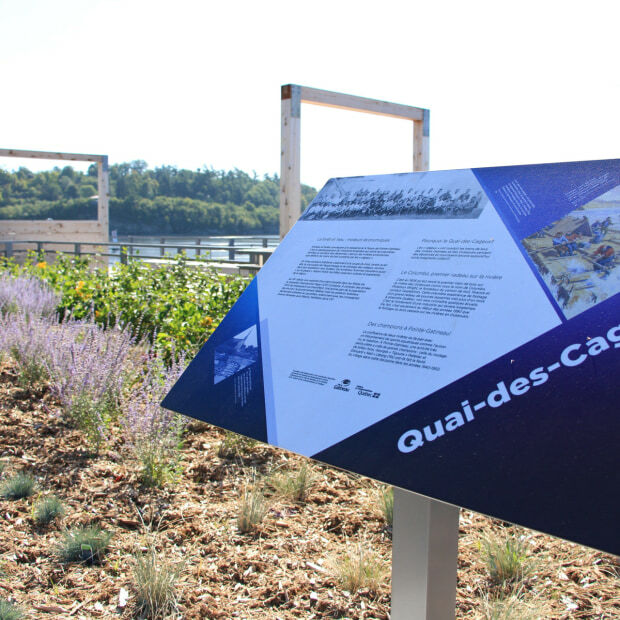 At the corner of Saint-Antoine and Jacques-Cartier Streets, discover Albinan Place, a public space dedicated to Indigenous history.